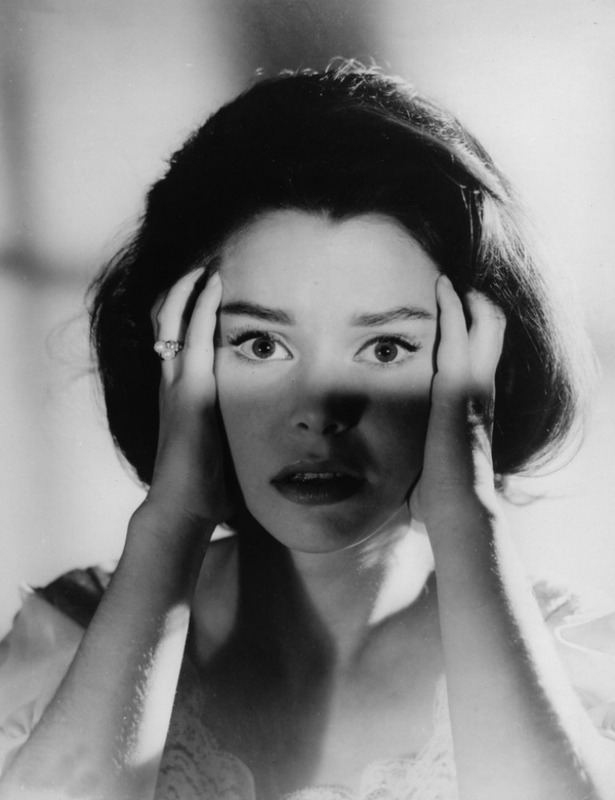 Cinema Sunday: Taste of Fear (1961) (A.K.A. Scream of Fear) | Magazines and Monsters! ← Comic Book Legends: An Interview with – David Michelinie! If you thought Hammer Studios was only about horror flicks, think again! They made films in many genres (even comedies! ), and some that are absolutely amazing in the psychological thriller category, like Taste of Fear! This one is a testament to the writing ability of Jimmy Sangster (and Michael Carreras), and definitely let people know that Hammer Studios was here to stay. The performances were great, and this movie being in black and white gives it an old school look to it that is perfect. 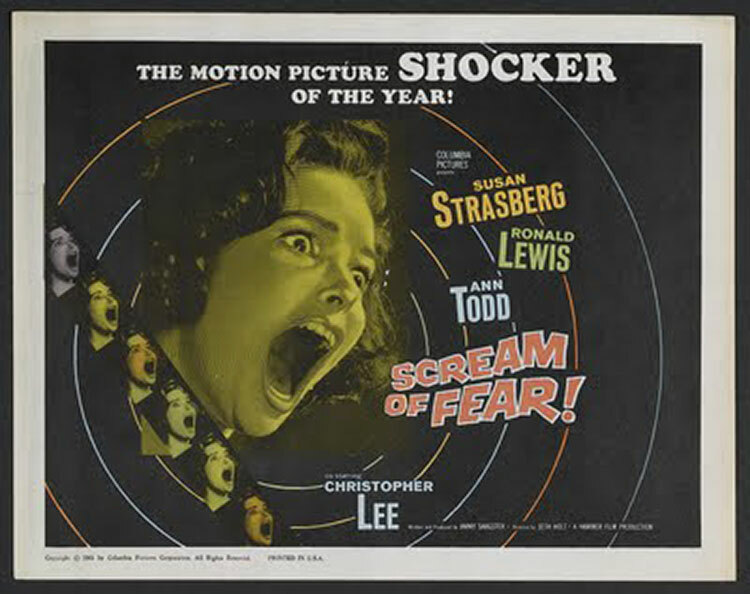 In 1961, Hammer was already starting to build up its horror library with hits like Horror of Dracula and Curse of Frankenstein, and more psychological thrillers would follow (Paranoiac, Nightmare, etc.). Some of the content in these films really pushed the envelope, just like Hammer horror did when it got rolling, and that wasn’t just schlock to get people in the seats. Hammer knew they had commodities with Cushing and Lee, so it was only a matter of adding some good character actors (Michael Ripper) most of the time, and they had a winning formula. OK, enough talk, let’s get down to business! The film opens up as a boat with two men aboard, search for something in the water. A policeman and another man in plain clothes fish out the body of a girl, as more policemen watch from the shoreline. After the credits roll, we see a beautiful young woman, Penny Appleby (Susan Strasberg) getting off of an airplane, and a chauffeur pick her up. The young lady is in a wheelchair, and apparently a paraplegic. 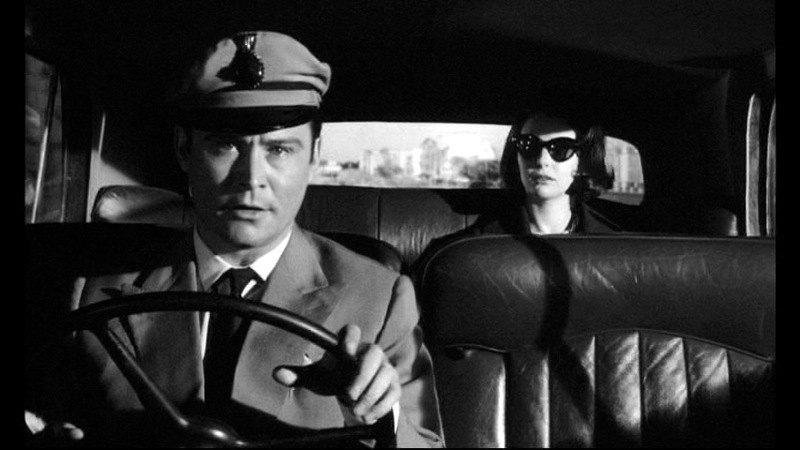 The chauffeur (Ronald Lewis) drives the girl to her ancestral home, and tells her that her father is away on business. He then arrives at the house where we see her step-mother, Jane Appleby (Ann Todd), and they have a rather interesting first meeting. You see, Penny has lived abroad, and never net her father’s new wife (she’s been away for ten years). She settles in, and then has a look around. Later, at dinner, Penny tells Jane that she didn’t come around because her parents got divorced, and her mother and her moved to Italy. Her mother passed away a few years ago, and she came back because her father wrote to her, asking her to come home for a visit. They have some small talk, but then Penny excuses herself, and goes to bed. Later that night, Penny awakens to a slamming noise outside of her bedroom. She gets into her wheelchair to investigate, and sees that it’s just a loose door. She also sees a light on in the window of the summer-house. As she scans the room, she sees her father, sitting in a chair, motionless. He appears to be dead, so she shrieks in horror, then flees the summer-house. On her way out, in a panic, she falls into the pool and begins to drown. 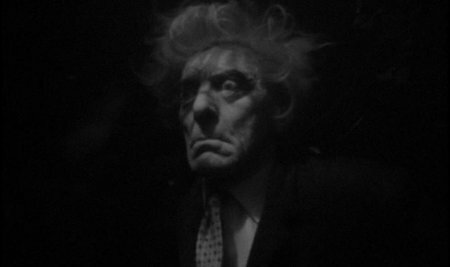 She wakes up to realize that she was saved by Bob, the chauffeur, and is being cared for by the family doctor, Dr. Gerrard (Christopher Lee). She demands to be taken back to the summer-house, and Bob carries her there, but nothing is out-of-place, and her father is not there either. The next day, Jane leaves for a while, and Bob looks after Penny. They go to the beach for a bit, and they talk about many things, and especially about her disability. She tells Bob it was a horse riding accident. Bob then tells her that some funny things have gone on lately. He tells Penny that her father left in the middle of the night, and took the small car, one that he didn’t care for at all. They head back to the house, but Penny wants to inspect the summer-house again. Before she can search around, Jane interrupts her, and tells her that she has a surprise for he in the house. Her father is on the telephone, and asks her how she’s doing. The look on her face is one of suspicion, and she speaks for only a minute, then Jane takes the phone and talks. Dr. Gerrard tells Penny that she should calm down and not stress herself out, or she might have a nervous breakdown. As the creepiness continues, Penny then checks out the garage, and sees that the small car her father supposedly was driving on a business trip, was back in the garage. 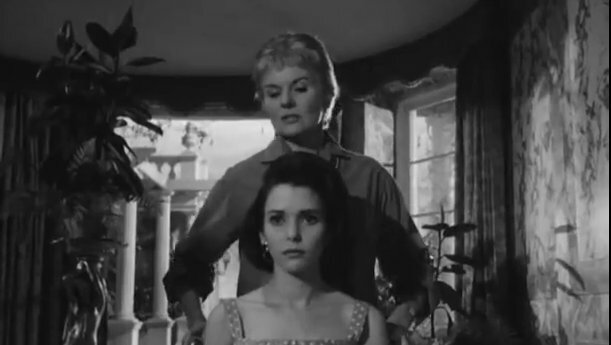 Jane tells her that it couldn’t be, because her father hasn’t returned yet. She also hears someone playing the piano, but when she investigates, she sees no one in the room. Once again she notices a light in the summer-house, and heads over to check it out. The chair that her father was sitting in is empty this time, but then she goes over to her room, and sees her father sitting by her bedside. He slumps over, and Penny screams. Bob comes running, and then Jane as well. She gets the feeling she’s being set-up, so clams up about what she saw, and tells them she’s OK.
At dinner, Dr. Gerrard suggests that maybe Penny is mentally stopping herself from walking again. She gets very defensive, and tells them she doesn’t want to talk about it anymore. As everyone heads to bed, Bob agrees to help Penny with her sleuthing, and they theorize that maybe her father was murdered, and she might be next. They think the body might be being stored in a freezer in the kitchen (one of those large industrial type freezers). They investigate, but find nothing. The following morning, Bob and Penny head to the beach to plan more of their investigation. As Bob picks her up to take her back to the car, the two share a kiss, and watching from the cliff above, very creepily, is Jane. Back at the house, Jane attempts to hook Penny up with a few local gentlemen, but she refuses. That afternoon, Penny looks out her window and realizes there is one more place they can look for the corpse. The swimming pool would be the perfect hiding place, so Penny asks Bob to check it out. Bob jumps into his speedo (seriously), and jumps into the pool. Within minutes, he comes to the surface and tells Penny that the body is down below at the bottom. Penny and Bob believe that Jane has something to do with this foul play, because she can’t get her hands on the fortune that Penny’s father has amassed. Bob takes Penny in the car to get the police, but they see Jane broken down on the side of the road. Bob pulls over, and gets out to see what’s going on. Before you know it, the car begins to creep forward, and it seems Bob forgot to set the parking brake. Penny tries to reach for the steering wheel, and sees her father’s corpse lying in the front seat! She can’t get to the wheel fast enough, and the car plunges over the cliff towards the icy waters. I’ll stop here because to go further would give too much away! This film has a certain charm to it that very few non-horror Hammer films have. Maybe it’s the mystery, maybe it’s that it’s in black and white, or just the memorable performances by the cast. Either way, the ending is shocking, and the twists and turns are quite phenomenal. You really think you know what’s going on, and then the rug gets pulled out from under you. Christopher Lee is outstanding in the few scenes he has in the film. Don’t let that foo you though, as Lee gives an incredible performance. Susan Strasberg is also fantastic, and really deserves a lot of credit. The sets are on par with the normal Hammer goodness, and so is the script. The music score isn’t really anything grande but hits the spots it needed to. 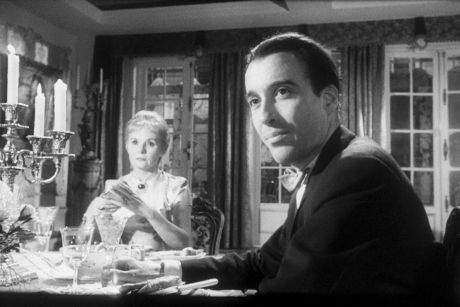 The production of the entire film is very high for 1961 (Bernard Robinson – production design), and looks like a higher budget film that what it actually was (allegedly $50,000). Hammer has had many beautiful ladies in their films over the decades (Susan Denberg, Ingrid Pitt, Veronica Carlson, etc. ), but I have to admit, Susan Strasberg is absolutely gorgeous in this film (Carlson and Denberg are my usual favorites!). It’s rare to have a leading lady that is this stunning and a high-grade actress as well. Typically Hammer just wanted beautiful women to get the male demographic in the seats with their ladies, but in this case you get it all! Thanks. A very thorough and winning review. I’ll have to find this one! Look forward to,reading more here. Regards from Thom at the immortal jukebox (give it a spin). It’s a good one, Thom!